iRealHousewives | The 411 On American + International Real Housewives: Kenya Moore To Be ‘Phased Out’ Of RHOA By Producers For Allegedly Refusing To Share Her Real Life On Season 10! 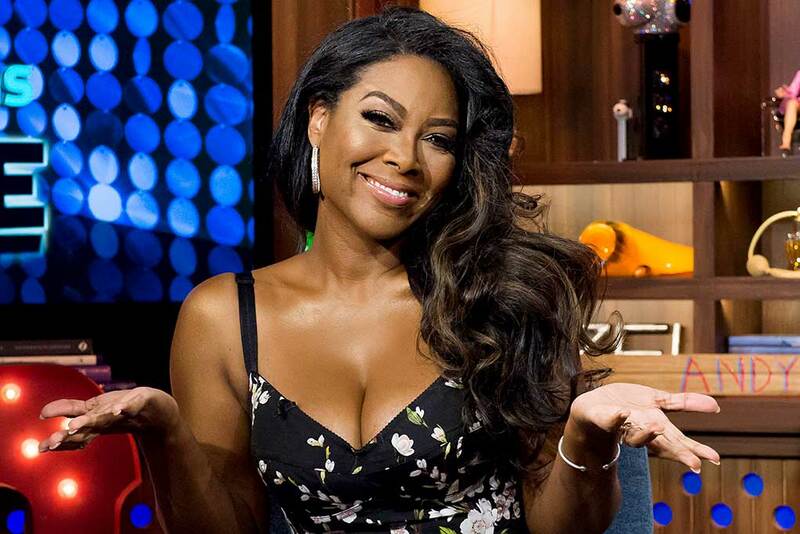 Kenya Moore To Be ‘Phased Out’ Of RHOA By Producers For Allegedly Refusing To Share Her Real Life On Season 10! According to a new report, Real Housewives of Atlanta producers are angry at her for refusing to share her married life in Season 10 that they are considering "phasing her out" from the show. “Kenya didn’t quit, but she is being disciplined and producers brought in Eva Marcille as a supporting cast member in her absence,” an insider told Radar Online. “Producers are paying her a massive salary to share her authentic life with the viewers and she refuses to do so,” the insider added, noting that cameras were banned from her June wedding to Marc Daly. Moore responded to the reports on Instagram after Cynthia Bailey, Kandi Burruss, NeNe Leakes, Porsha Williams and Sheree Whitfield departed. Kim Zolciak stayed behind to promote her spin-off, Don’t Be Tardy. The former beauty queen has been at odds with the RHOA cast and crew since she became a wife, and hasn’t been able to come to a resolution.